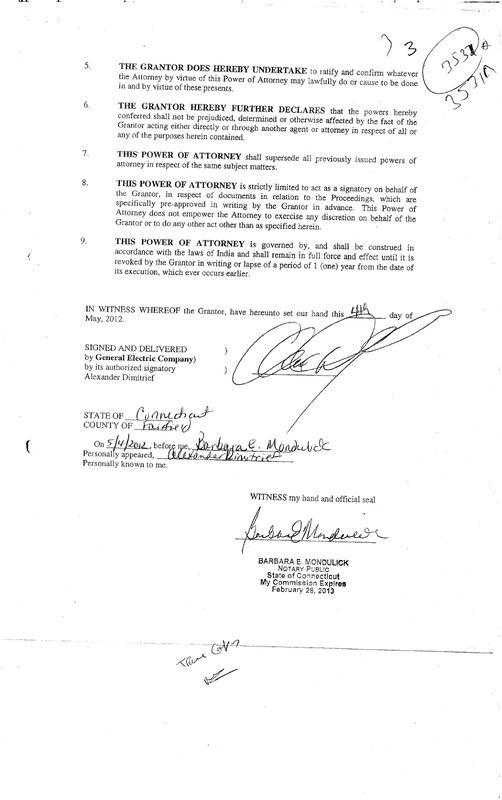 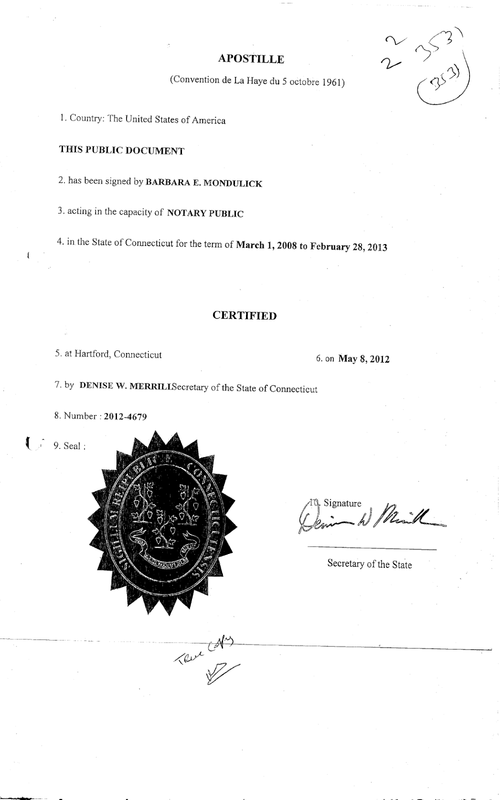 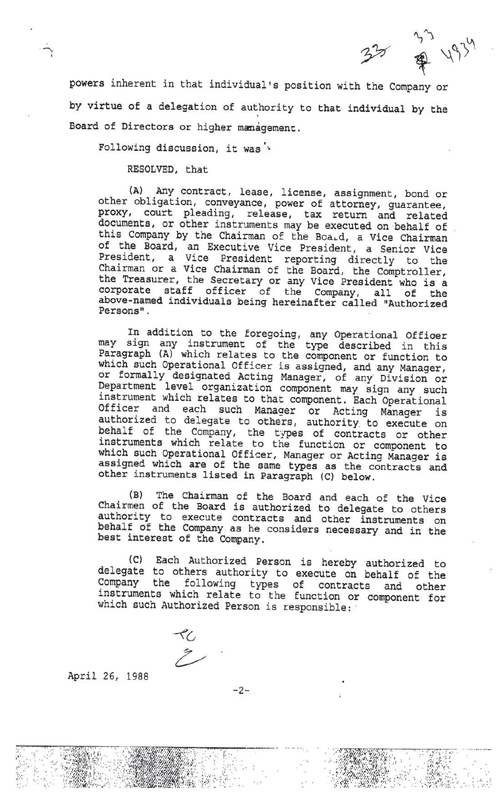 This illegal Power of Attorney executed by Alexander Dimitrief, current General Counsel of General Electric Company is also reproduced below. 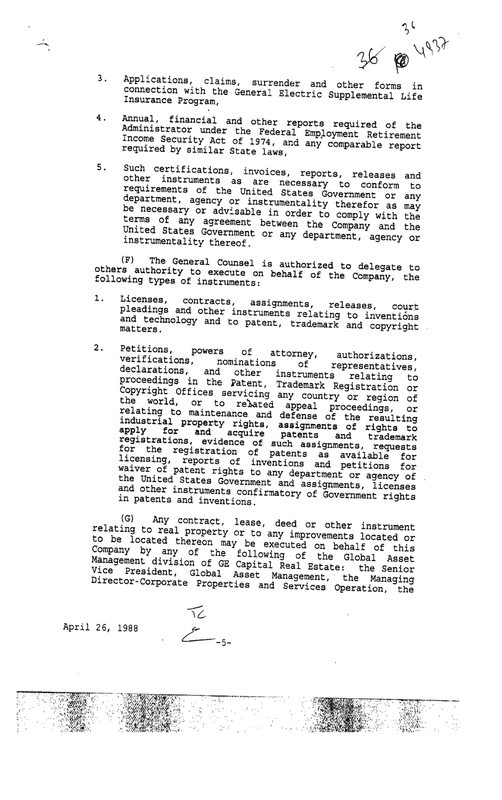 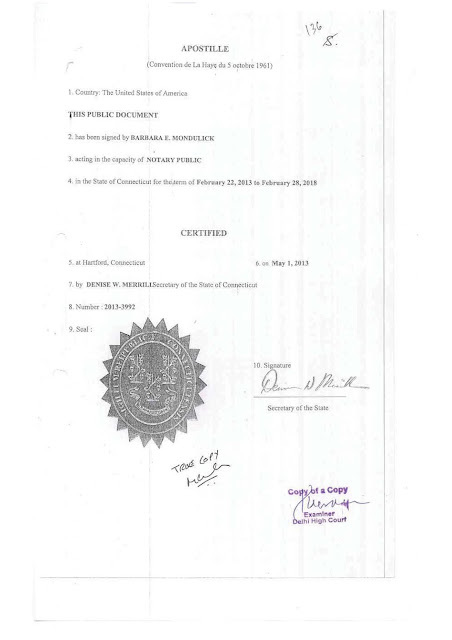 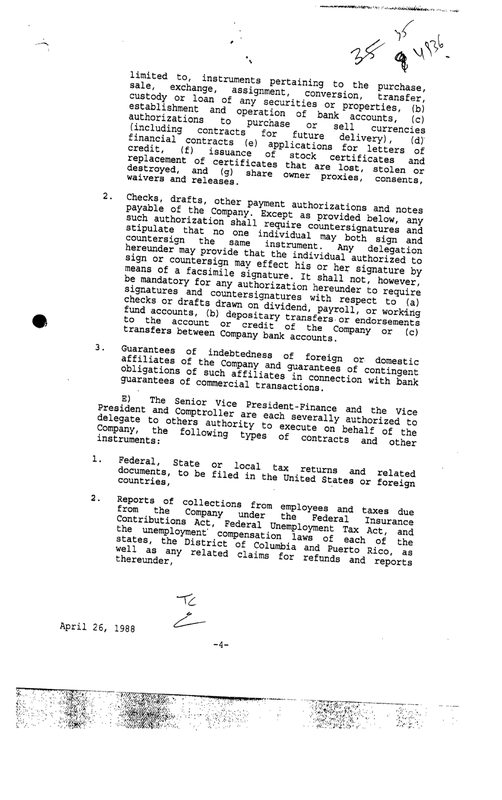 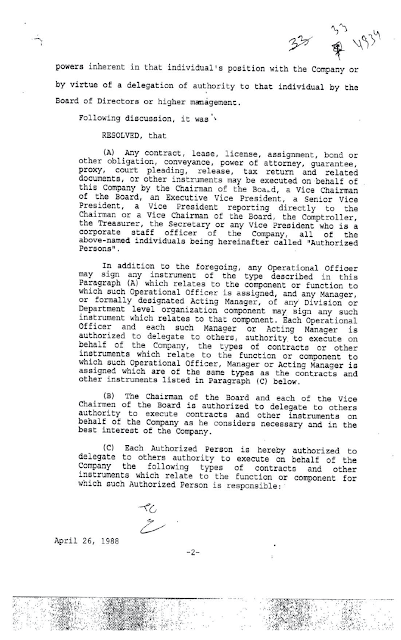 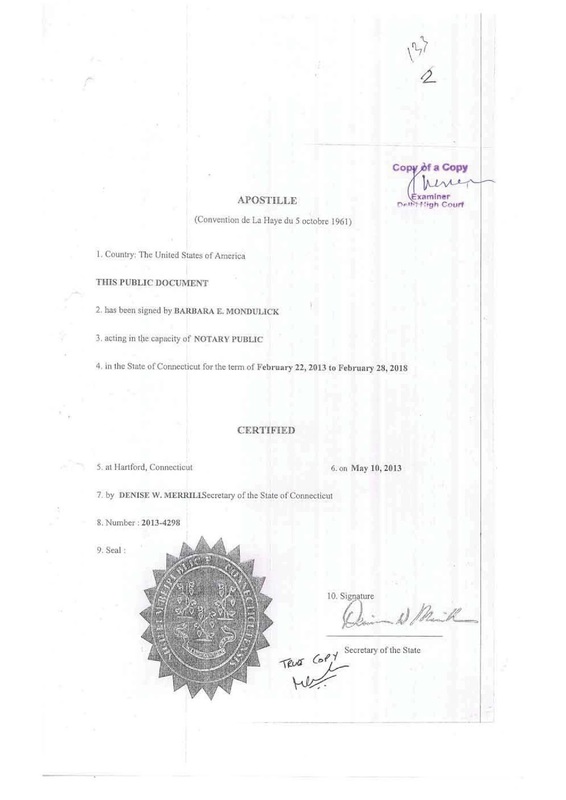 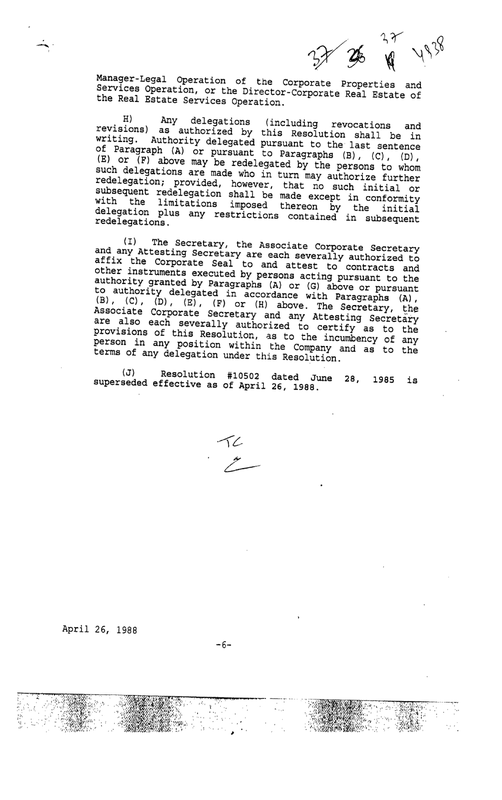 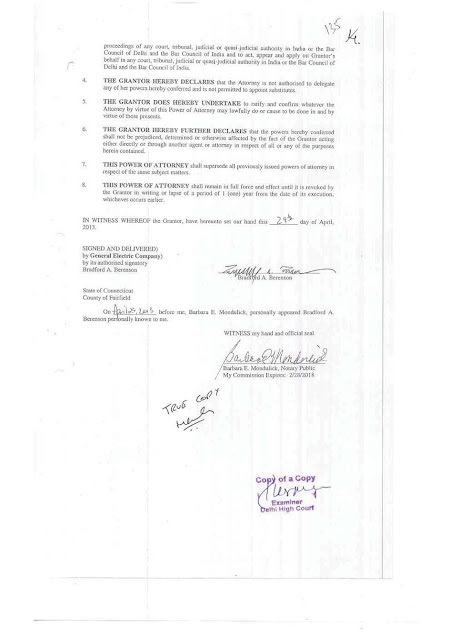 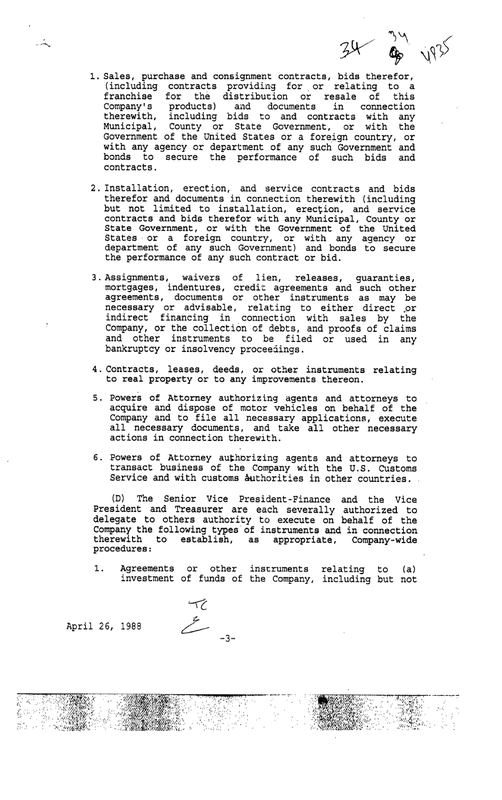 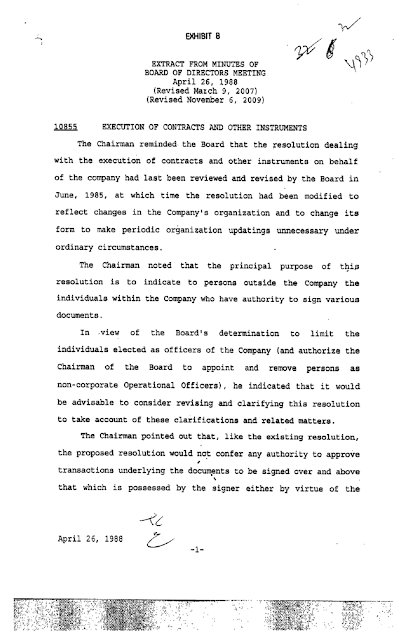 The board resolution of General Electric Company which its current General Counsel Alexander Dimitrief violated can be seen at https://drive.google.com/file/d/0BxHBZ8fQxNoQZHRYdzY3LUFhbGM/view?usp=sharing This Board resolution is also reproduced below at the very end of this post. In 2013, Bradford Berenson, appointed as Vice President, Litigation & Legal Policy at General Electric Company also executed an illegal Power of Attorney which similarly violated GE's board resolution and for the same matter. 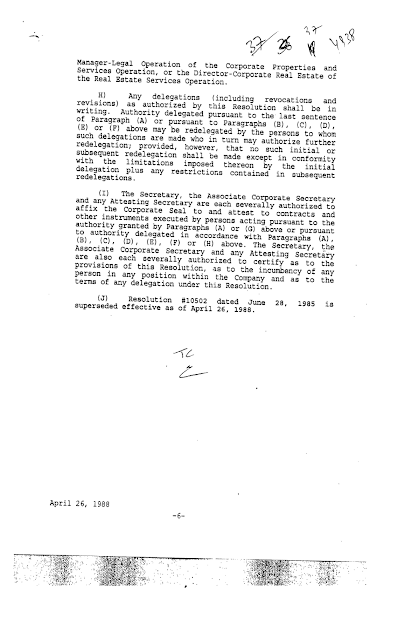 See Bradford Berenson's illegal Power of Attorney at https://drive.google.com/file/d/0BxHBZ8fQxNoQdUJzSVFBMUJSLTg/view This illegal Power of Attorney executed by Bradford Berenson, Vice President, Litigation & Legal Policy at General Electric Company is also reproduced below. 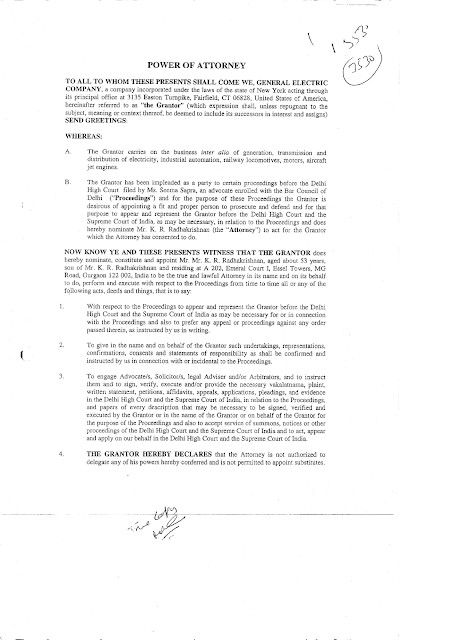 These are public documents and part of the public court record of Writ Petition Civil No. 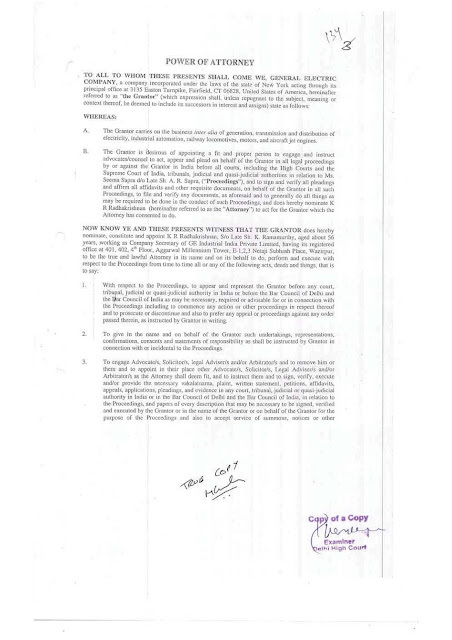 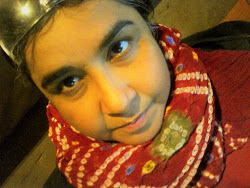 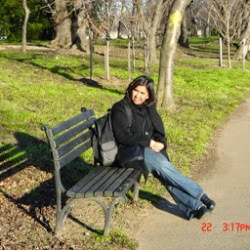 1280/ 2012 in the Delhi High Court in the matter of Seema Sapra versus General Electric Company and Others.